PCI’s global head of serialization, Ian Parsonage, will share his experiences in developing PCI’s serialization technology platform, along with developing and executing PCI’s strategy for supplying commercial serialized products to domestic and emerging markets across the globe. Pharmaceutical serialization requirements are rapidly progressing and evolving in established and developing countries around the world. Drug counterfeiting is on the rise and regulatory deadlines are fast approaching. The pharmaceutical supply chain will soon be at a critical point to ensure patient safety. From drug manufacturers to distributors, all supply chain partners will need to make crucial decisions to upgrade their production lines in compliance with traceability deadlines. From November 2017 in the United States, and February 2019 in Europe, pharmaceutical manufacturers will be required to serialize product coming off the line. Since the cost of paying fines, halting production or throwing away product can quickly mount up, the price of non-compliance is tremendous. Companies trying to meet the deadlines from a standing start today will face acute challenges. The transition to pharmaceutical serialization of products is logistically complicated during normal times. The coming months, in which an entire industry is seeking the equipment and expertise needed to serialize products, will not be normal times. Lead times are extending and competition for resources is intensifying – just as companies need to move forward at full tilt. Companies cannot afford to wait any longer before they act. 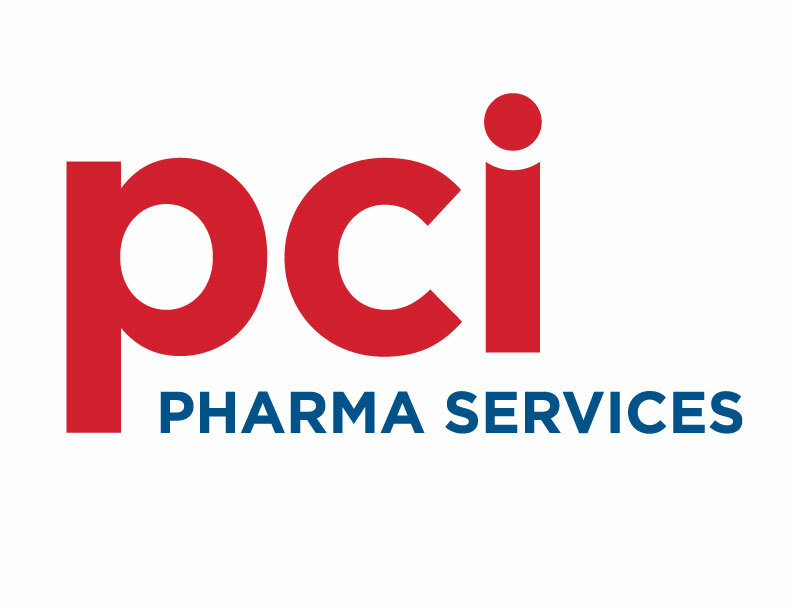 PCI offers experience and expertise in serializing commercial drug products and has invested significantly in expanding its overall global capacity to support pharmaceutical and biotech clients looking to supply serialized commercial drug products. Pharmaceutical serialization best practices for global commercial supply in an evolving market. Ian Parsonage joined PCI Pharma Services in June 2009 as Head of Information Systems and was responsible for the introduction of a new enterprise resource planning system, coupled with significant process redesign. In March 2012, he took over the planning team and revised the planning systems and processes. Ian transferred to the role of Director, Global Serialization Systems in June 2013 and has responsibility for all serialization activity in the US and UK. Our core services support each stage of the product lifecycle, including drug development, clinical trial supply, commercial launch and ongoing commercial supply. We partner with clients in providing innovative technologies, flexible solutions, and an integrated supply network supporting life-saving medicines destined to more than 100 countries around the world. We are dedicated to supporting clients with specialist experience, exemplified in our operational flexibility, delivery and commitment to safety – supported by industry-leading technologies and an exemplary quality and regulatory record. This has allowed us to be the partner of choice for leading pharmaceutical companies around the world, operating as a seamless extension of their business.